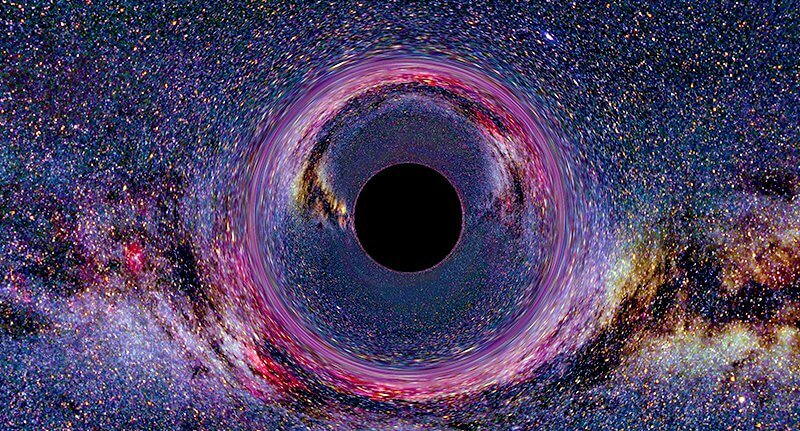 After very long five nights, a group of talented astronomers working on the Event Horizon Telescope project may have just took the very first picture of a black hole ever. 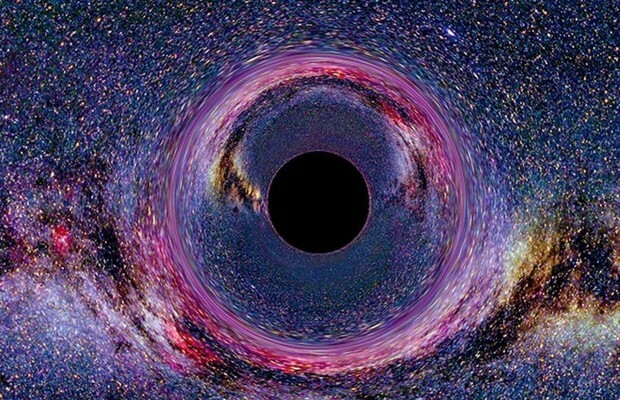 Right now the data that was gathered by the project telescopes is being sent to supercomputers across the U.S and Germany to be analyzed, but the team seem to think they finally made it and got the very first photo of what is known as a Black Hole. The telescope can actually count the stitches on a baseball from a distance of 8,000 miles away. Pretty sick right? 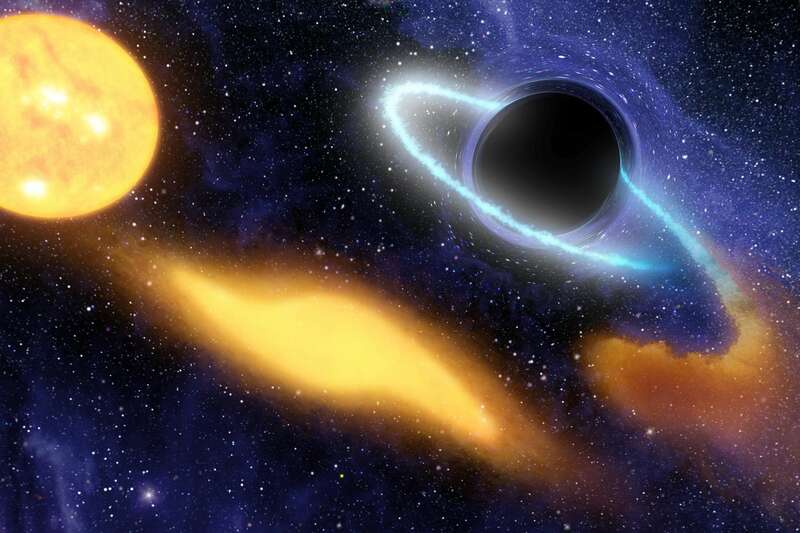 During this mission, the astronomers actually managed to reach two black holes. 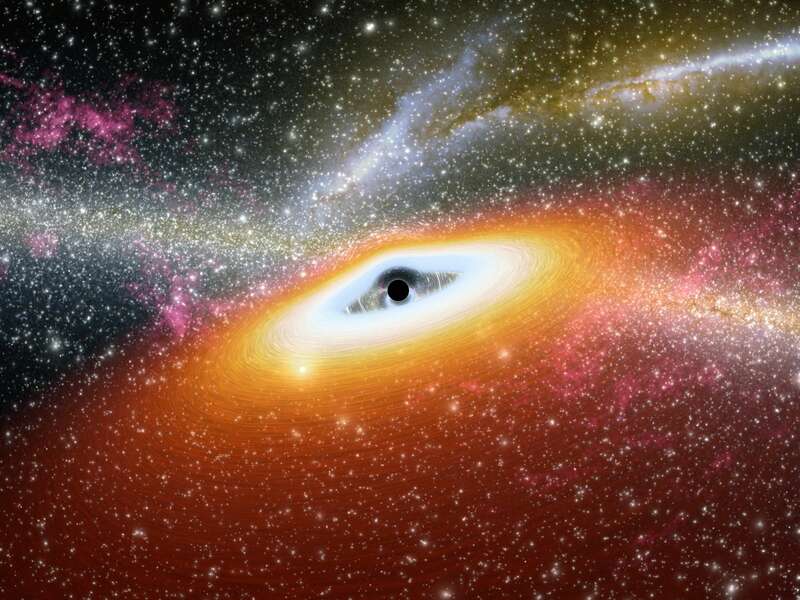 The first one was Sagittarius A*, which is a black hole that sits just at the center of the Milky Way, and the other one was Messier 87, which is a black hole in the elliptical galaxy 53 million light years away.